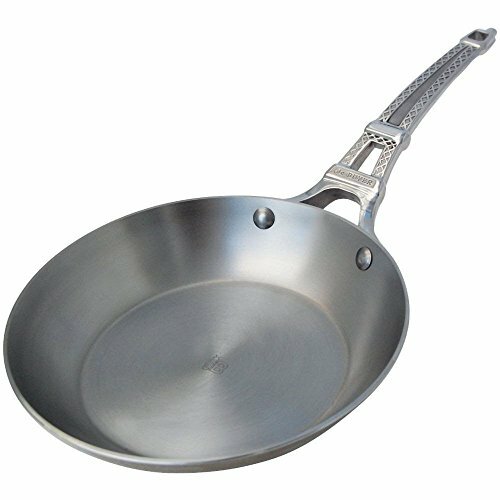 In relation to nonstick skillets, chefs and cooks gravitate in the direction of both high-tech covered or old school cast iron, but there may be a 3rd choice to do not forget: carbon steel pans. 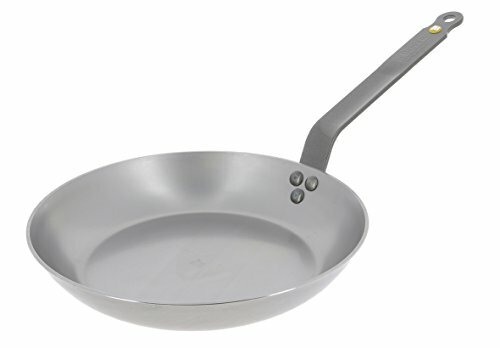 The lighter-weight, smoother cousin of solid iron, carbon metallic pans have been around for ages, however, manufacturers like Mauviel, de Buyer, Mather Bourgeat, Vollrath, and Paderno are related to chefs and upscale European kitchens. they can be used with any kind of utensils – steel, etc. 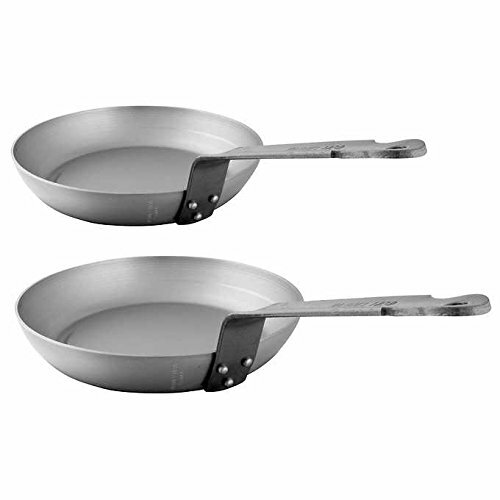 the more you use them the greater the nonstick effect. they can be put in your Will for future generations. A great connection with your food will be felt when preparing it in a carbon steel pan. You will find that you will be able to focus more on the preparation of your creative abilities when you use your trusted carbon steel pans. 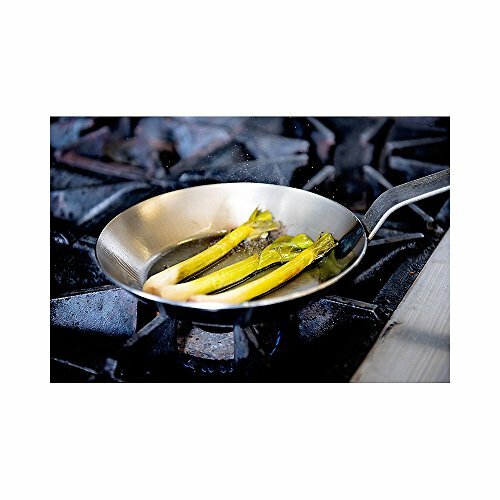 With a little care and love, your carbon steel cookware will never let you down. They are your friends in your kitchen, you can depend on them.